Thank you for your interest in the Boulder Children's Chorale! These are auditions are for our Volante and Bel Canto choirs. 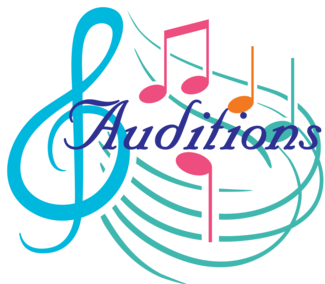 (No audition is necessary for our entry level choirs, Piccolini and Prima Voce). Please sign up for an audition slot below. Plan to arrive 10 minutes prior to your scheduled audition. Auditions take approximately 20 minutes. Singers do not need to prepare anything in advance, they will be asked to perform some simple vocal exercises to show their range and tone. Following your audition, we will meet with you to answer questions and provide information about our choirs! We look forward to meeting you! For more information about auditions, please click here. To learn more about each of our choirs, please visit our website. Please contact us if you would like a recommendation on a choir for your child. Please list the singer's name in the comment area.